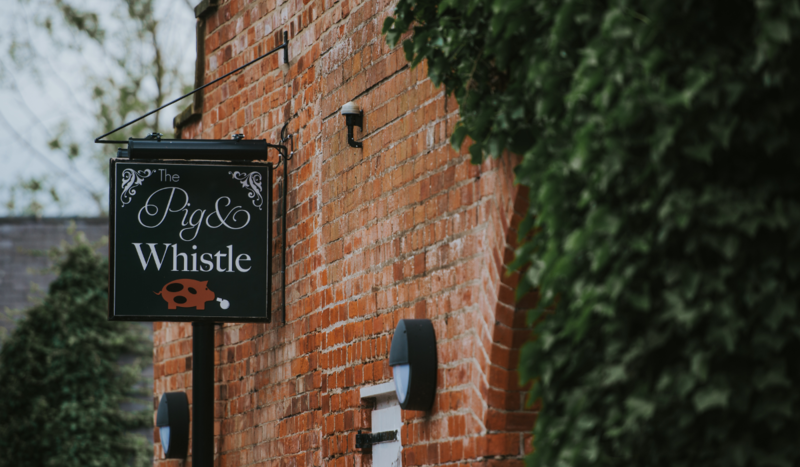 Join us in our dog friendly pub, The Pig & Whistle for delicious British classics served 7 days a week. 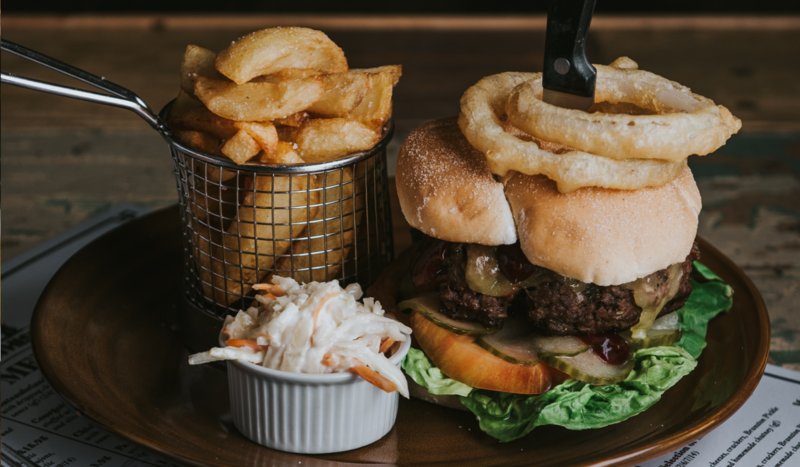 All of our dishes are prepared here in our kitchens at Healing Manor Hotel using locally sourced and seasonal ingredients from in and around Lincolnshire. 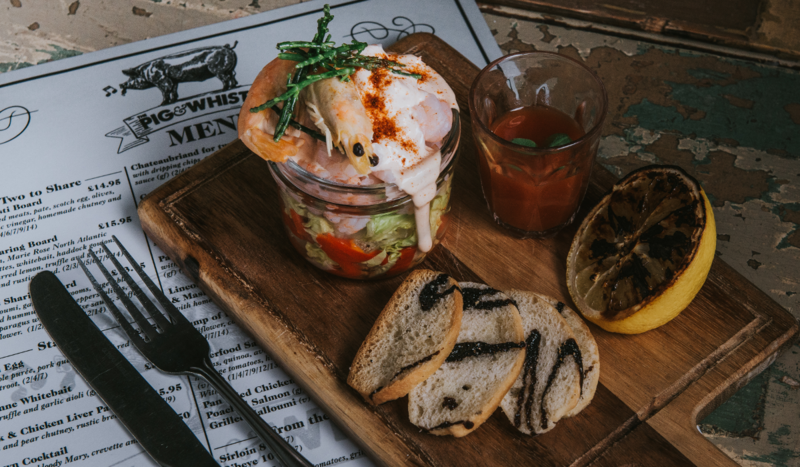 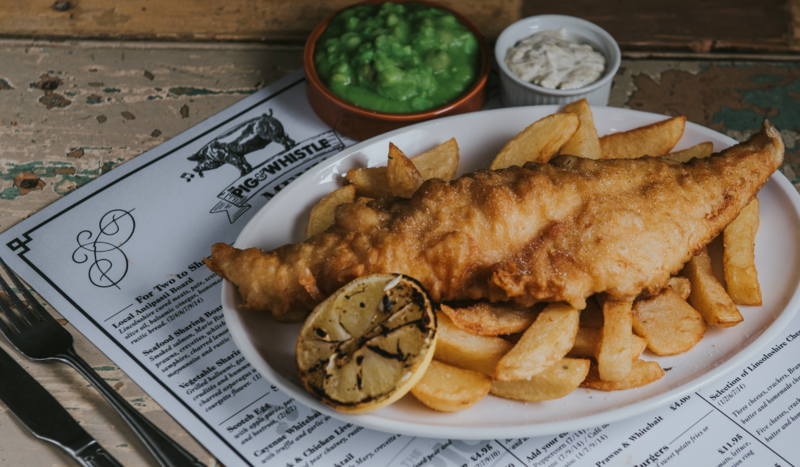 Alongside our classic pub menu we offer a children’s, toddler and dog-friendly menu, making the whole family welcome. 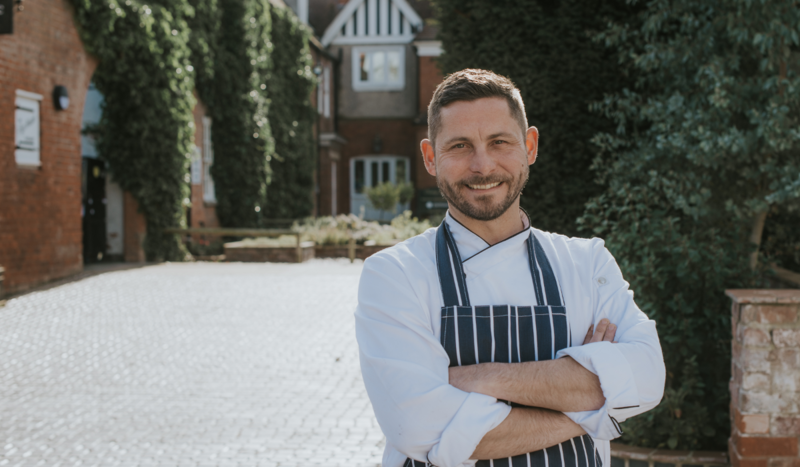 Heading up our talented team of chefs is The Lincolnshire Chef, Steven Bennett who’s renowned for his Lincolnshire-inspired cooking style. 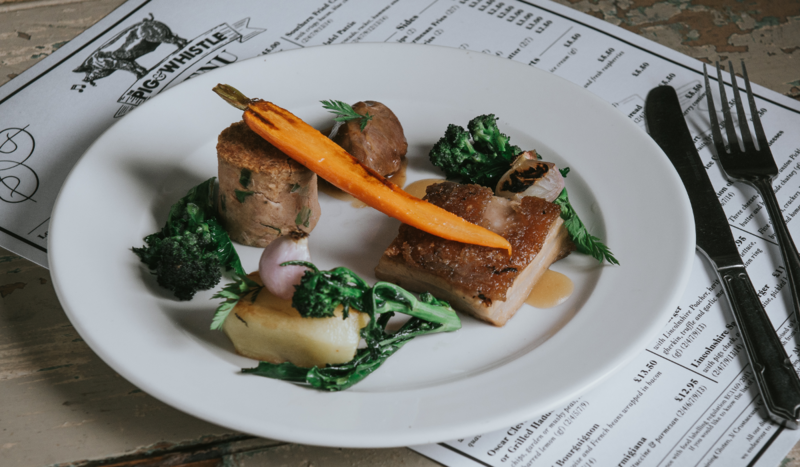 The Pig & Whistle serves a great variety of beers including our bespoke brew from local brewery Axeholme, alongside a delicious selection of gin’s, wines, fizz and soft drinks. 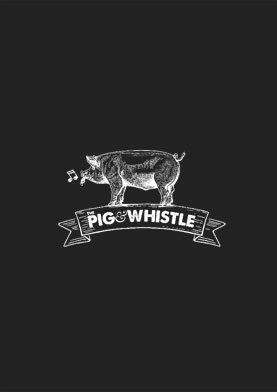 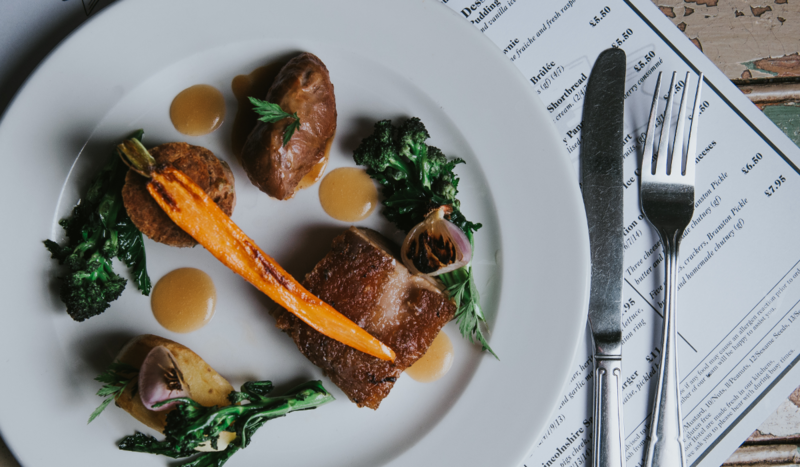 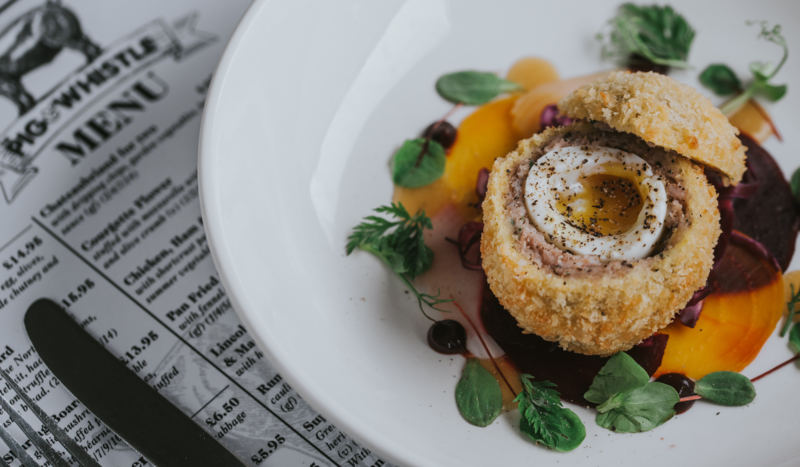 Please note that our Pig and Whistle Menu is served Monday – Saturday. 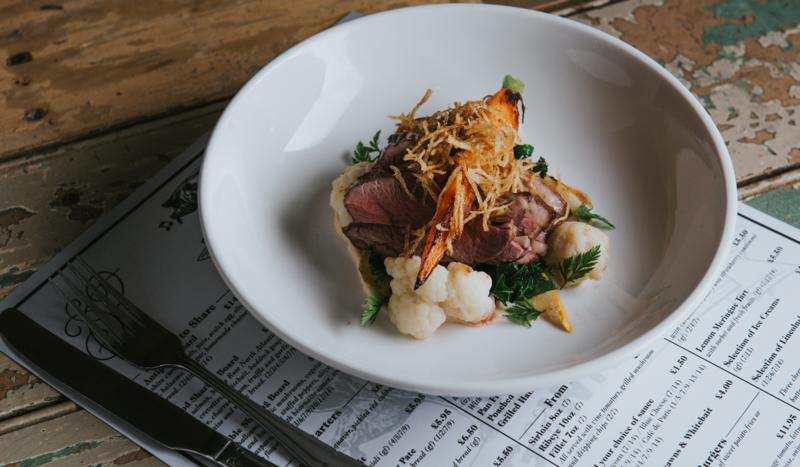 We serve a delicious traditional Sunday Lunch menu on Sunday and a specials menu during Sunday evenings. 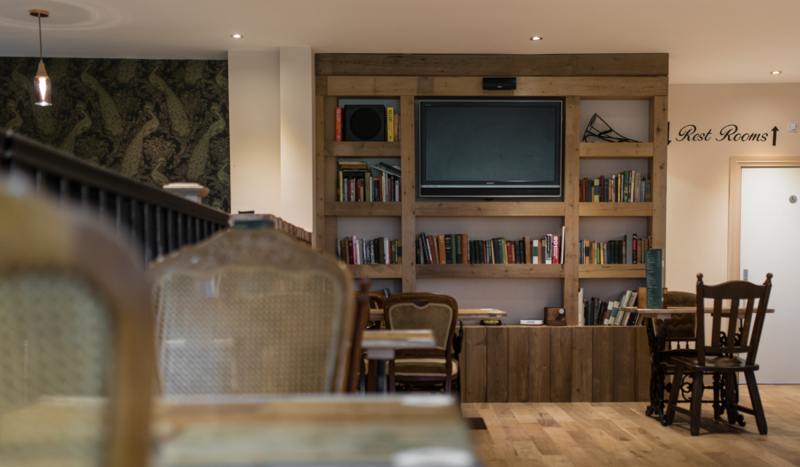 Although booking isn’t compulsory, it’s recommended! 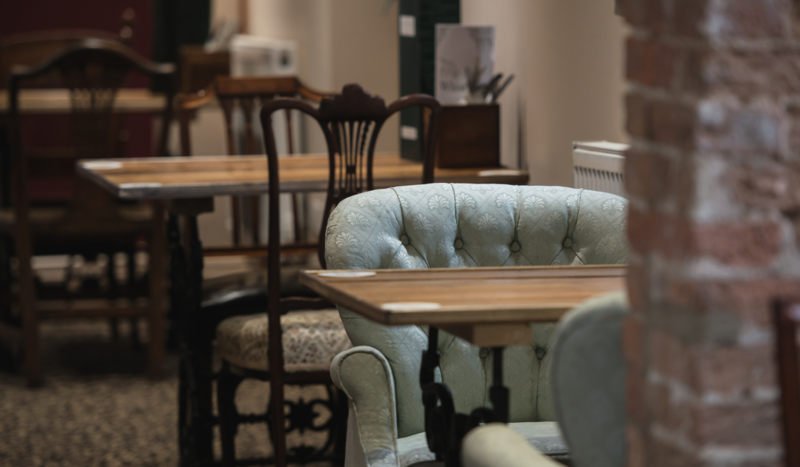 How about a freshly made Afternoon Tea or Picnic?